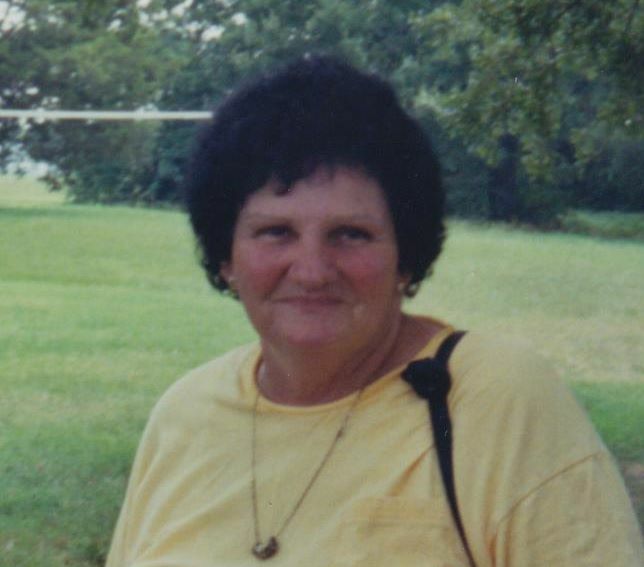 Mildred Ann Calhoun of Kemp, Texas passed away June 28, 2018 at the age of 73. She was born February 23, 1945 in Steele, Missouri to the parents of Randolph Brewer and Velma Knott Brewer. Mildred enjoyed playing bingo, gardening, and watching TV game shows. She cherished spending time with her family and friends and her two dogs,” Little Miss” and “Sassy”. She will be dearly missed by all who knew her. Mildred is survived by her children Dorothy Calhoun, Mary Tyler and her husband Marland, Charles Calhoun and his wife Monica, Jessica Burns, John Calhoun and his wife Kathy, Michael Rhoades and Daughter-in-law Amy Calhoun. She was blessed with 15 grandchildren, 32 great grandchildren, and numerous other family members and a host of friends. She is preceded in death by her parents; her two husbands Charles Calhoun and Eugene Rhoades; son Ricky Calhoun and 13 brothers.